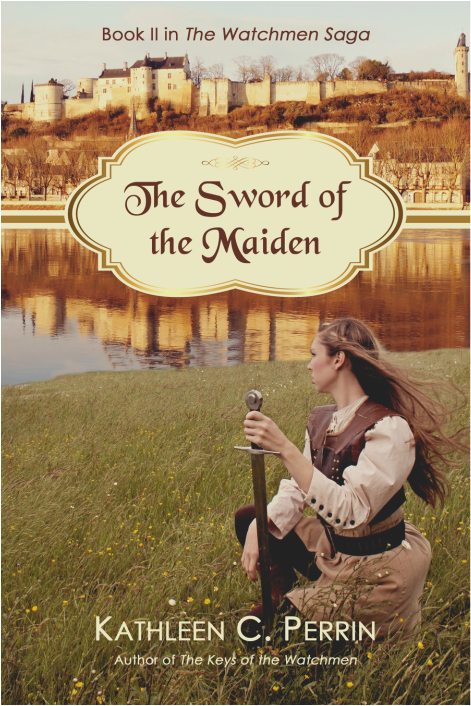 Book 2: The Sword of the Maiden is available on Amazon and Kindle. 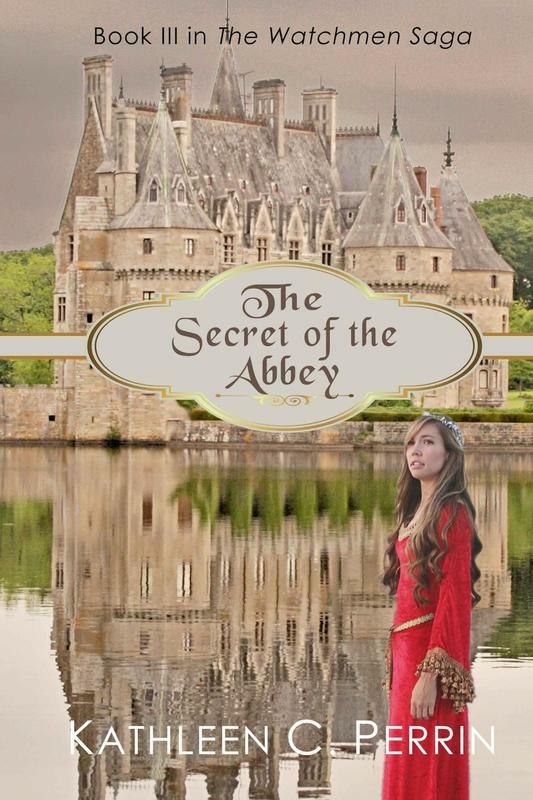 Book 3: The Secret of the Abbey is available on Amazon and Kindle. Click on "more" to find additional news and to read my blog entries. After unwillingly leaving a comatose Nicolas behind on Mont Saint Michel in 1429, Katelyn Michaels is distraught to be back in the United States in modern times. When a series of remarkable events facilitates her taking up residence on the Mount and reveals why Katelyn was called as a Watchman, her fondest hope is to be reunited with Nicolas, regardless of the circumstances. However, when Nicolas unexpectedly arrives with a new mission for her, Katelyn is devastated to learn that his head injury has deprived him of any memories of their relationship. Nonetheless, she is determined to once again save the Mount—this time in sixteenth-century France amidst violent religious turmoil—and rekindle Nicolas’s feelings for her. The couple’s love and loyalty is tested as she and Nicolas attempt to unmask the true source of the threat­—their adversary Abdon—sort out their conflicting emotions, and deal with the consequences of an astounding age-old secret. ​After being abruptly separated from Nicolas le Breton during the battle to save Mont Saint Michel in 1424, Katelyn Michaels finds herself back in her normal twenty-first century life as an American teenager. Depressed and anxious to be reunited with Nicolas, a series of events lead her to believe she is being prepared for another mission as a Watchman. After her beloved mentor, Jean le Vieux, comes to her in a dream and gives her the injunction to “Learn of the Maiden and take her the sword,” Katelyn understands that her mission involves assisting one of the most iconic figures in all of French History. Katelyn is once again whisked back to the turmoil of medieval France during the Hundred Years’ War and to Nicolas. However, before the two can consider the future of their relationship, they must first complete their mission to take the sword to the Maiden. Little do they know that their old nemesis, Abdon, is on their trail and will do everything in his unhallowed power to stop them. When the oddly-dressed but alluring Nicolas slips Katelyn a strange medallion, she is whisked back through time with him to the 15th century where her Watchmen hosts tell her she is the only hope to save Mont Saint Michel from the invading English armies. Even worse, she learns those armies are led by a fallen angel intent on learning the mount's closely-guarded secret.